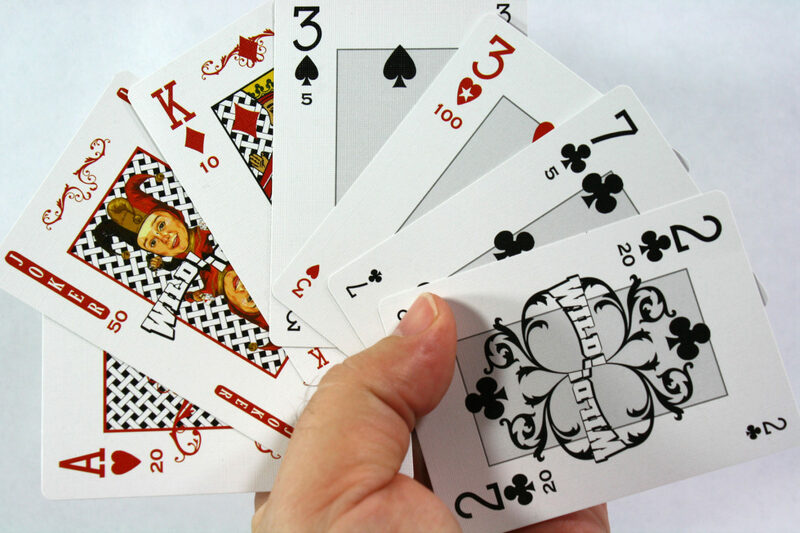 Canasta is one of the best known games in the world and belongs in the Rummy family. Canasta is the Spanish word for Basket and the card game evolved in Uruguay and Argentina in the mid 1940’s. It became the most popular card game in America from 1948 and in Britain in the years 1950 to 1952.